Hope your all well and still smiling from the last blog post! Would you like to hear my Beckyisam of the week? While cooking rice one evening this week i totally forgot it was cooking, so when i realized that i needed to check the rice, I went to taste it, to see if its done (its the only way i know its cooked if i taste it) so i took a grain of rice on my finger and i totally dropped the grain on rice on my chest, Now i have a 10p coin size burn mark. Boo Hoo! I think i need a new method on cooking rice. Bless my husband he just laughed at me. I now see the funny side but if you knew me, i have a fair few Beckyisams a week so the most funny ones i will report back to you in my blog posts. 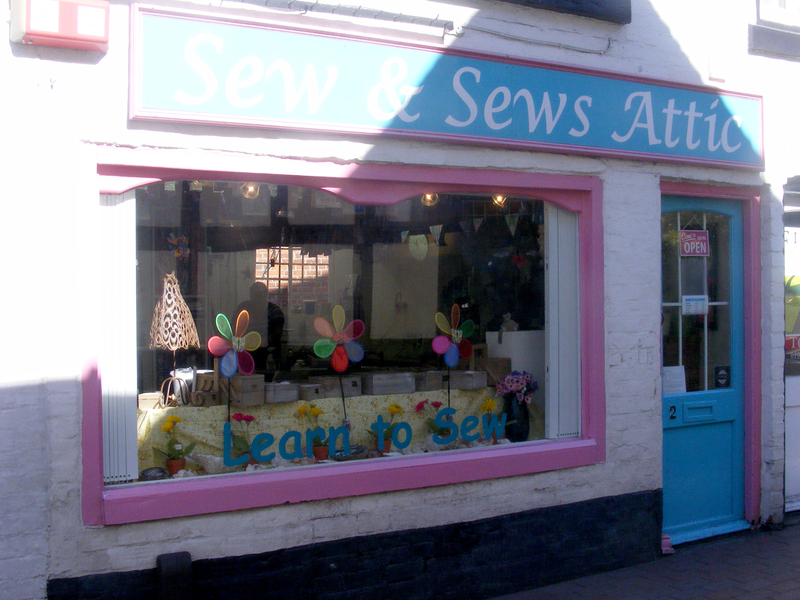 Today i’m just going to show you my latest finds and makes in my sewing world. My first thing i want to show you is a Quilt i finally finished 2 weeks ago. 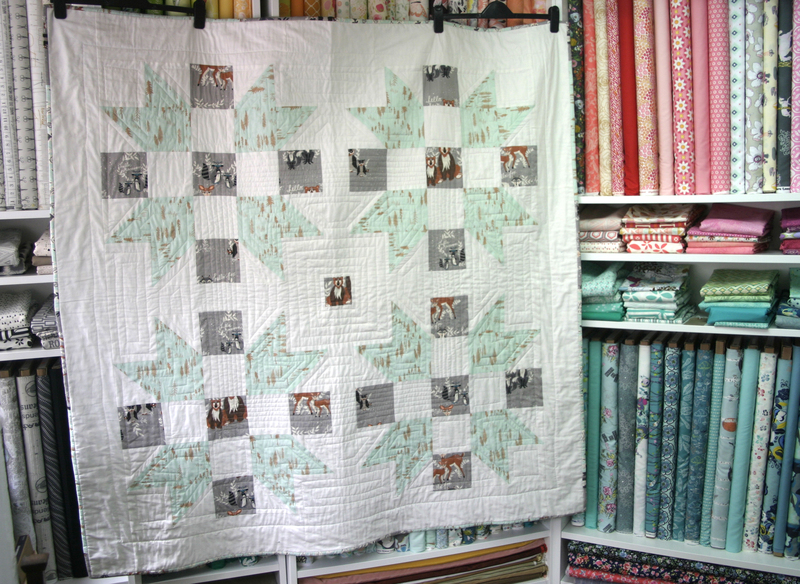 The quilt i made was from her Quilt -Along -With -Me series. She basically did videos to go with her blog and it was over a few weeks process. I downloaded the pattern from her blog and had the videos running in the background. To be honest you don’t need both video and pattern, you just need one to follow. I hardly ever looked at the pattern and just followed the videos. My Quilt took me just under 1 week to make on and off but i sewed the binding on by hand, so i did this when i had chance in the eves, so in all fairness it took me over 2 and half weeks. I didn’t top stitch the quilt like Amanda shows you, i really wanted to push myself on this quilt and think of other ways of quilting other than free motion quilt ( i’m not quite at that level yet). I found a pattern within the blocks which i wanted to follow and echo over and over again. It was a challenge in it self as i was just doing it on a normal Elna sewing machine. It really strained my back if i’m honest. 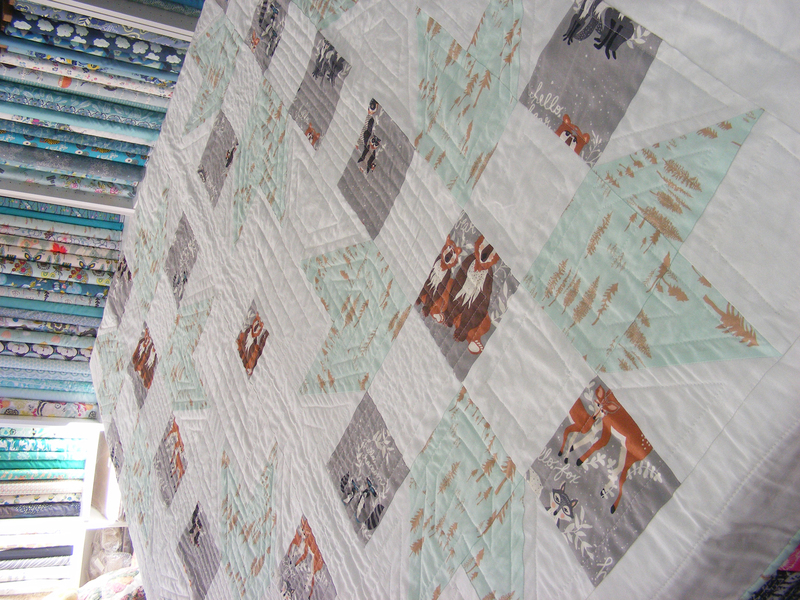 So i don’t think i will be quilting like this for a large size quilt again. I will stick to my normal straight lines. Overall review of this pattern is that i fully recommend it to anybody. Well Done Amanda Rolfe for an amazing adventure. I’ve brought two amazing books this last 2 weeks. 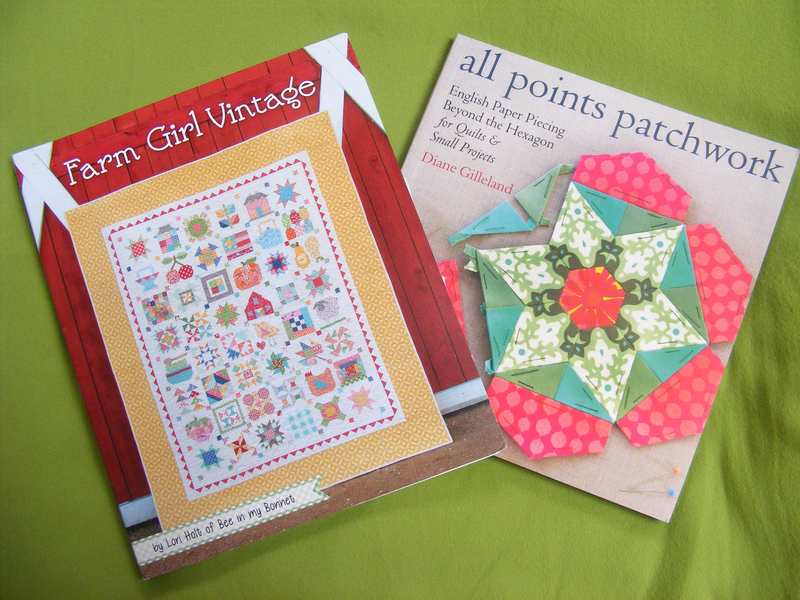 One on English Paper Piecing called ” All Points Patchwork” and the other “Farm Girl Vintage”. I brought this as i design EPP (English Paper Piecing) Patterns with a differences and i’ve been trying to finger out how these amazing people make these amazing quilts by fussing cutting around the fabric and the shapes they use. Don’t get me wrong i know most of the stuff which is published in this book ie how to’s, but i really wanted to know what are the best ways to do what i’ve been doing. The book has great pictures for reference and if your new to EPP your find this book easy to follow. I fully recommend anybody to buy this book. 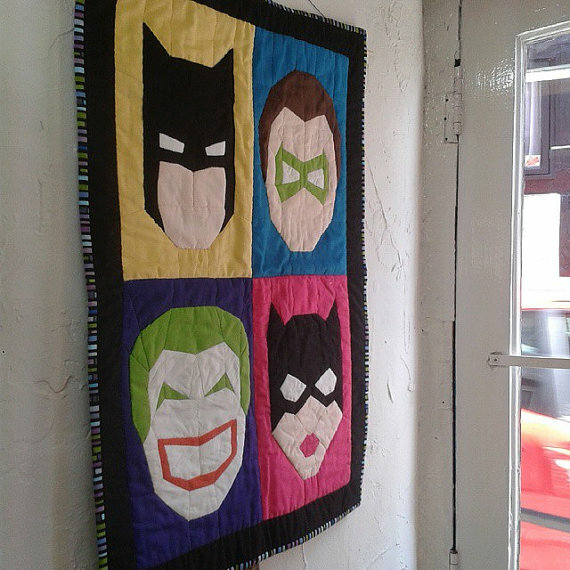 If your like to check out my Etsy store for my PDF Patterns for EPP Superhero patterns click on the link. Well what can i say this lady is fabulous. I love her style. I’m not normally a vintage style person but she has made me see vintage in a new light. The colours she uses are amazing and very pleasing to the eye. 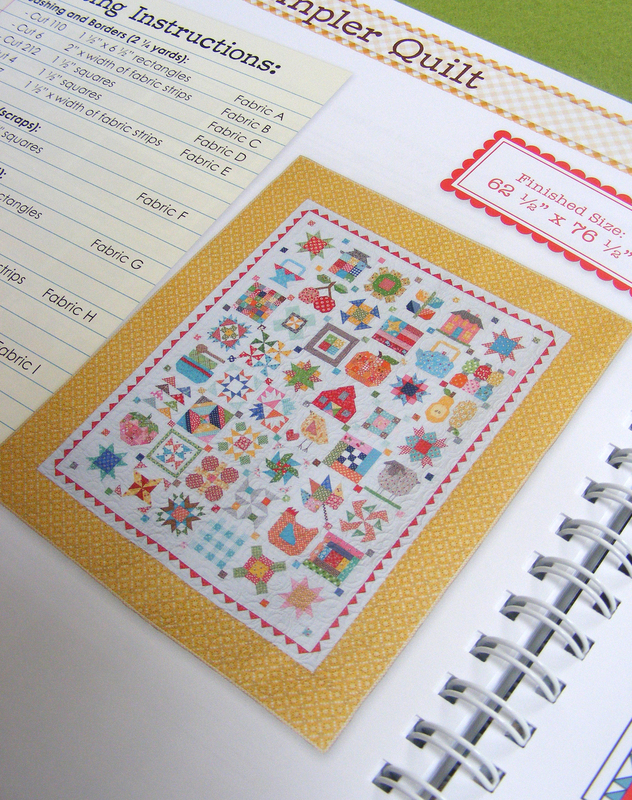 The book over all teaches you each block step by step with pictures and sometimes you just need pictures to follow. 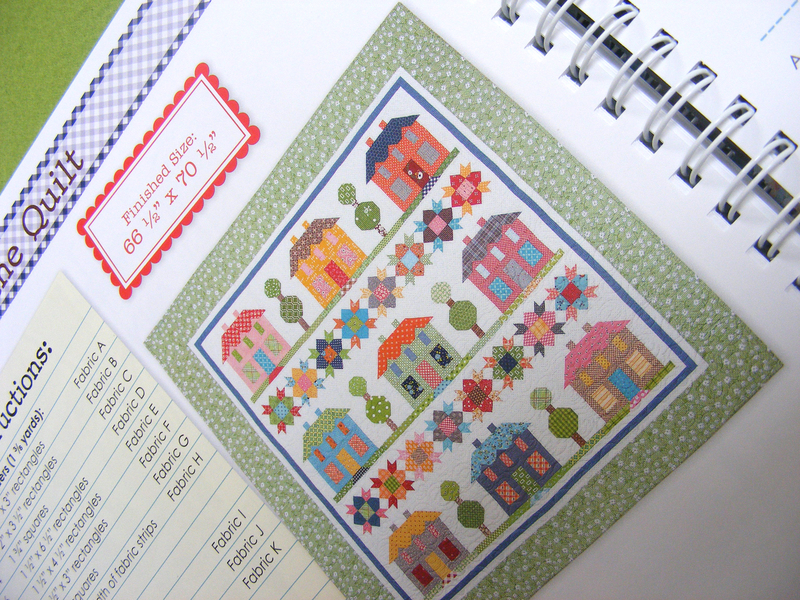 There is a few projects i want to make and that’s the Farm Girl Sampler Quilt and the Farmhouse Lane Quilt. What i also like about this book is the fact she has talked about growing up on a farm section and you get to meet the family. This book has a personnel feel about it. There are some amazing pictures of her studio and one day i will get a studio (with bright colours) like hers. Last but not least what i’m making next! to get this AGF Volie fabric for ages so i can make this top i’ve got the pattern for. The fabric is call Jungle Ave designed by Sara Lawson made by Art Gallery Fabrics. The Burda Pattern I’ve decided to do is 7670 and i’m making the C top which is the middle black top on the pattern packet. I’m hoping to make this, this week a long with finish writing up a quilt pattern which will be free in one of my blog post soon. i really hope you have enjoyed reading my blog this week. Thank you so much for your lovely words regarding my QAWM series! And, thank you so much for actively participating and sharing your quilt-in-progress with me! It’s been a delight to see! Best of luck sewing up that top! I love voile fabrics. They’re always so delightfully soft and blowy!